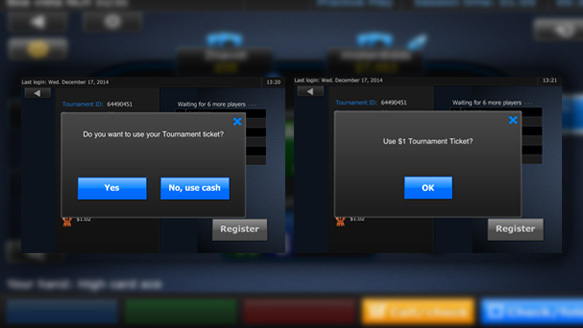 Tournament Tickets are virtual vouchers which players can use to join various tournaments. 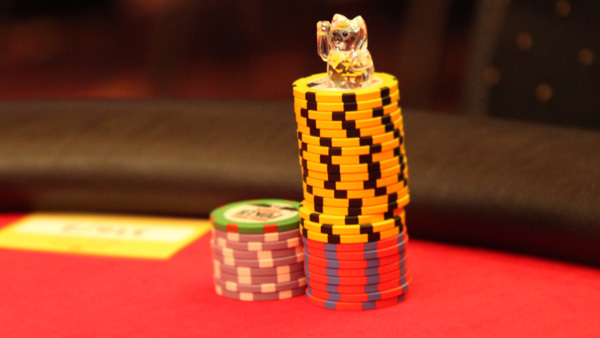 Every ticket has a fixed value and can be used for specific tournaments with the same buy-in amount. 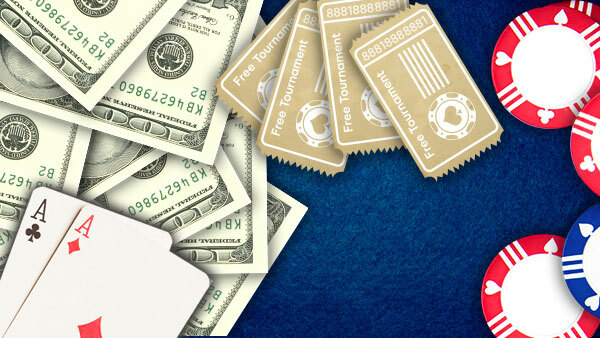 Players can win Tournament Tickets via 888poker promotions or in prize pools. You can receive Tournament Tickets to use in exclusive Free Tournaments, scheduled tournaments, Sit & Go’s and more. 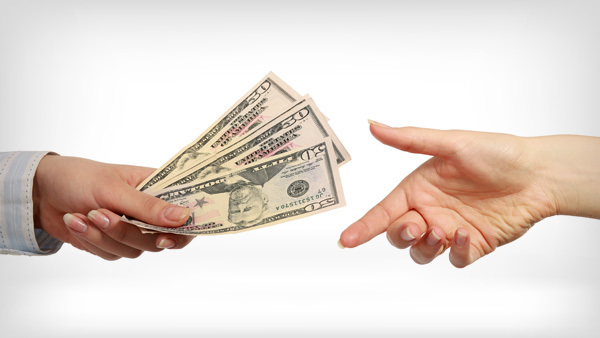 When registering for a tournament with a suitable tournament ticket, you’ll automatically be offered the option of using the ticket instead of paying the buy-in with your bank roll money. 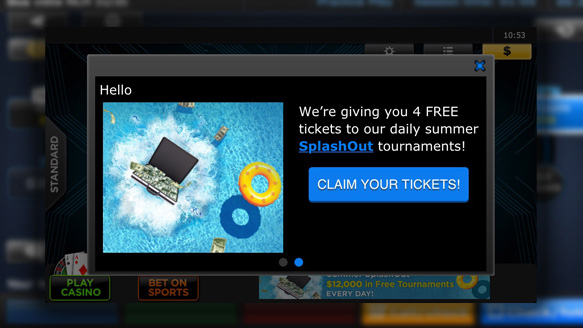 You’ll be able to see more information about your tournament tickets from your PC or Mac. Click here to read more.